Deciding whether to put this post under ‘Local Flavours’ or ‘Where to Play’ was a tough one, because this fantastic tour combined a good amount of both! 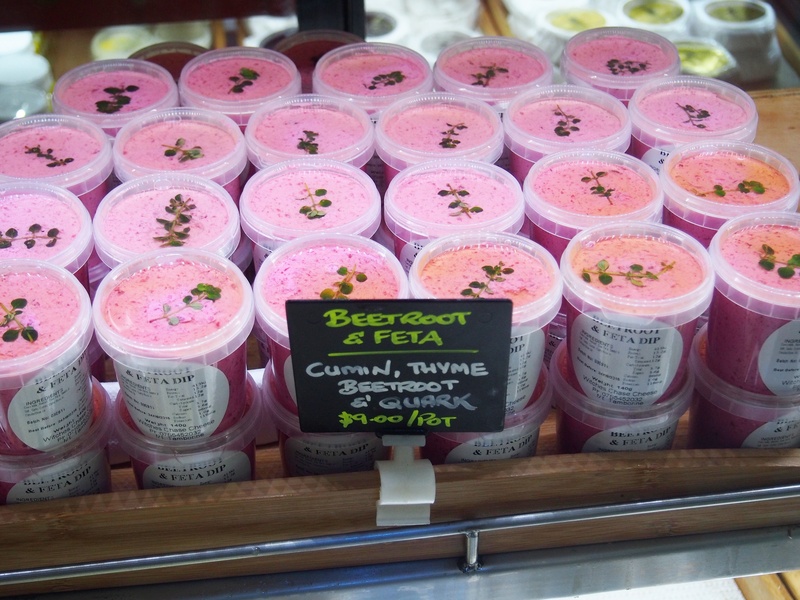 But since we sampled so much of what the local area of Mt Tamborine has to offer your tastebuds, flavours it is! 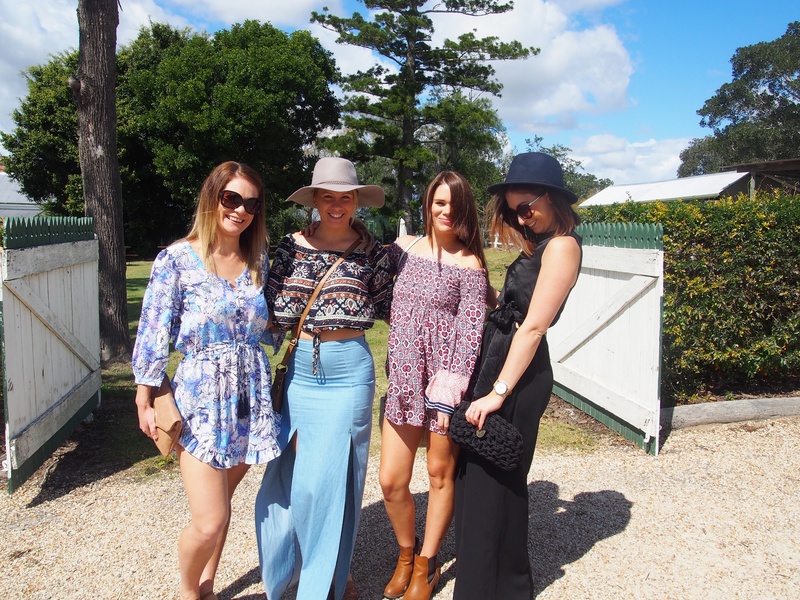 Recently, a few friends and I were looking to shake things up a bit and organise a catch up with a difference. 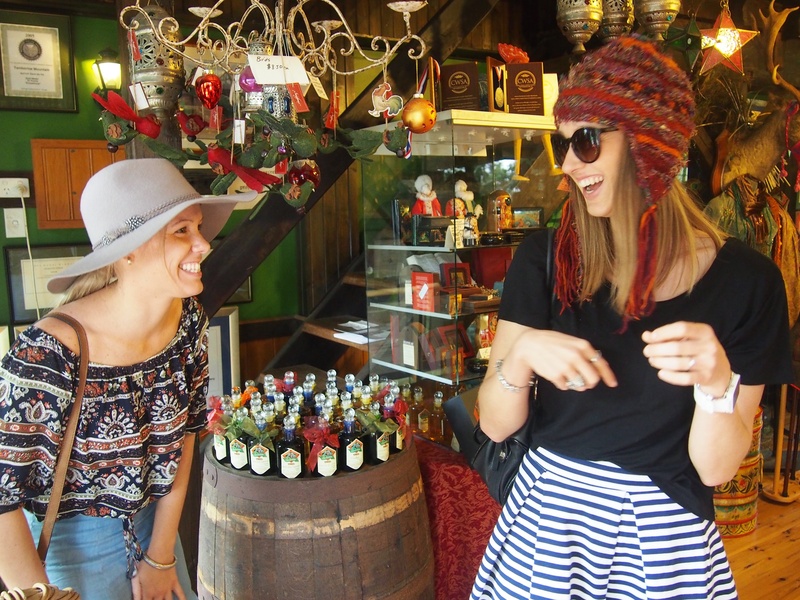 Being avid lovers of a good drop of vino, my friend Sharnie put out the suggestion of a wine tour. No sooner had she mentioned it, had we all signed up for a day amongst the vines with Cork ‘n Fork Winery Tours. Cork ‘n Fork was a light bulb moment by Peter and his wife Judi. 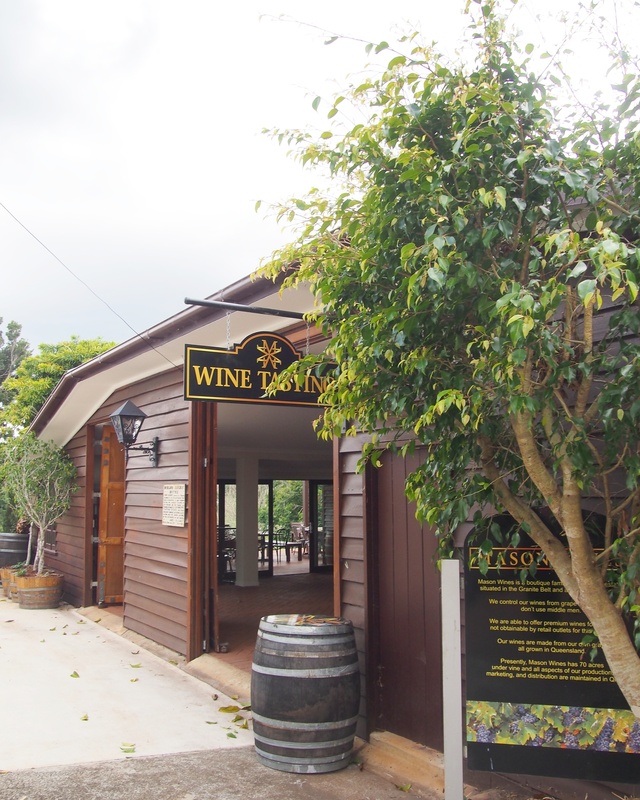 They are the original wine tour of south east Queensland and in their 13 years of operation have won multiple awards. After our fun-filled day, where we laughed til it hurt, it’s not hard to see why this wonderful couple are so successful. Peter was our guide for the day, picking us up right from our front door, the stories, history and jokes beginning as soon as we set off. Being a local, he knows a lot about the people, properties and wine industry there and he fills you in on plenty of fun little tid-bits during the drive. Albert River was our first stop and was definitely one of our favourites. 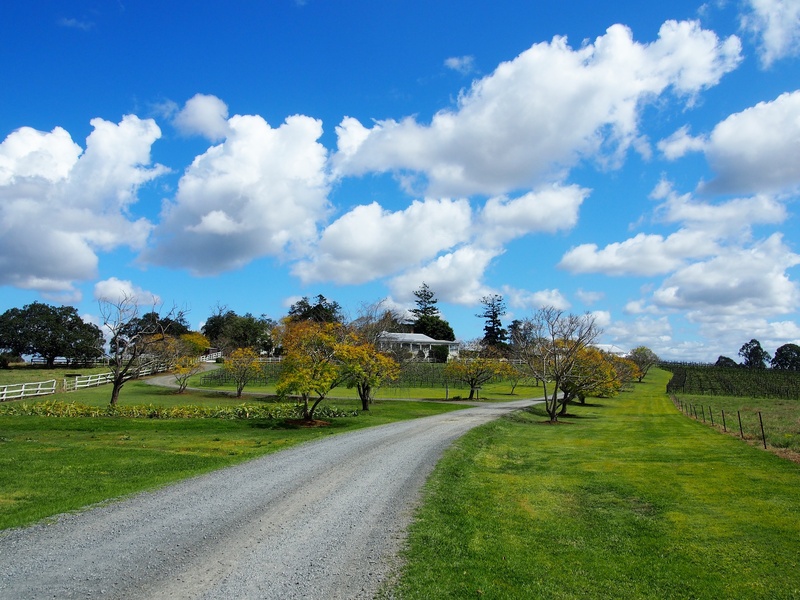 The vineyard is set on such beautiful grounds, the long winding driveway taking you up past rows of vines and fields full of cows. 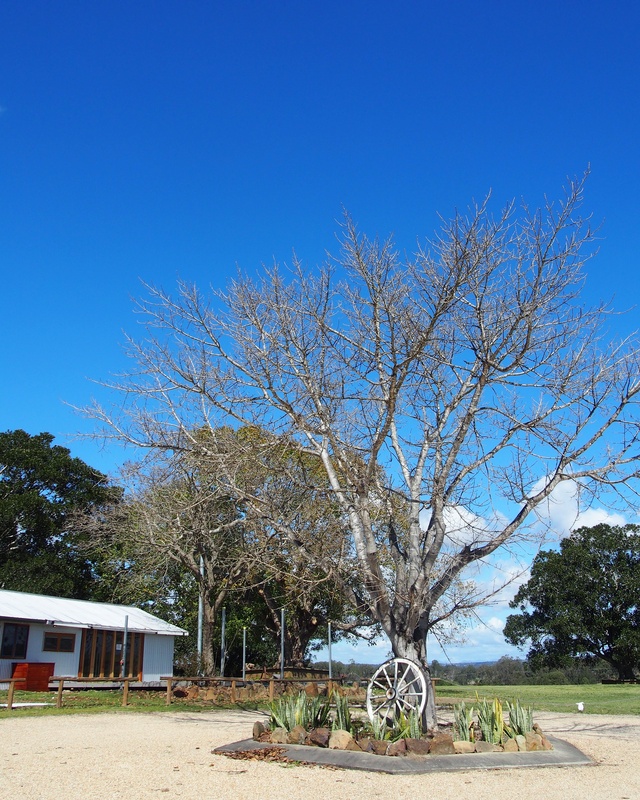 The winery itself feels more like a homestead and is in fact the old Auchenflower House, which was home to three former Queensland Premiers back in its hay day. Beautifully restored, the building has managed to hold onto its authentic colonial charm years on. The tasting began, along with great detail about each individual wine. Their sparkling red was a stand out for me – it was so deliciously light and festive, so I bought a bottle to open up on Christmas day (my favourite day of the year)! As we were looking to be early for our next stop, Peter suggested a little detour and asked whether we liked cheese. DID WE LIKE CHEESE??! After a number of enthusiastic and resounding cries of ‘YES’ from the back seat, he carried on and took us up to Witches Chase Cheese Company. 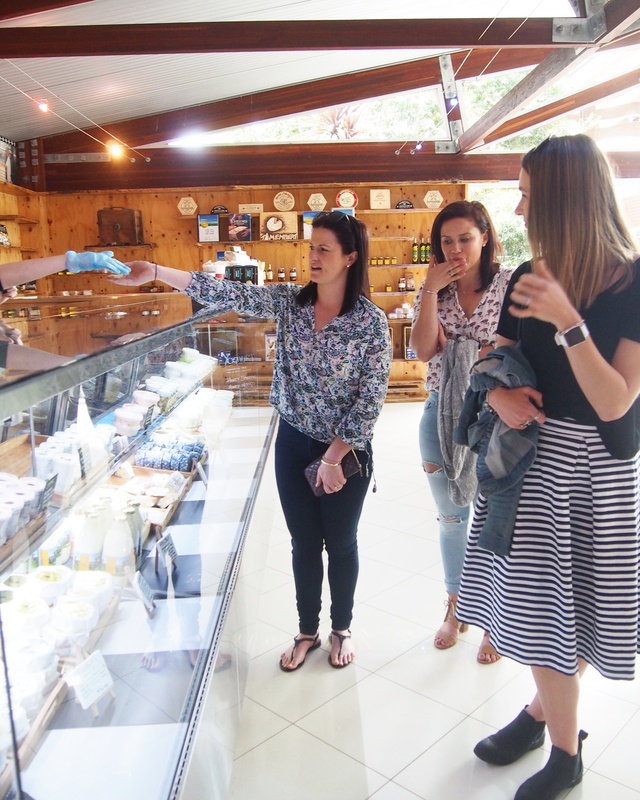 Walking through the front door, we were told we could sample any and as many cheeses as we liked – and so we did! These guys make some of the creamiest cheeses, ice creams and yoghurts around, producing small batches from pasture based animals that are just a short drive from their factory. Being locally sourced and crafted, they are able to produce a very high quality product that will definitely impress. 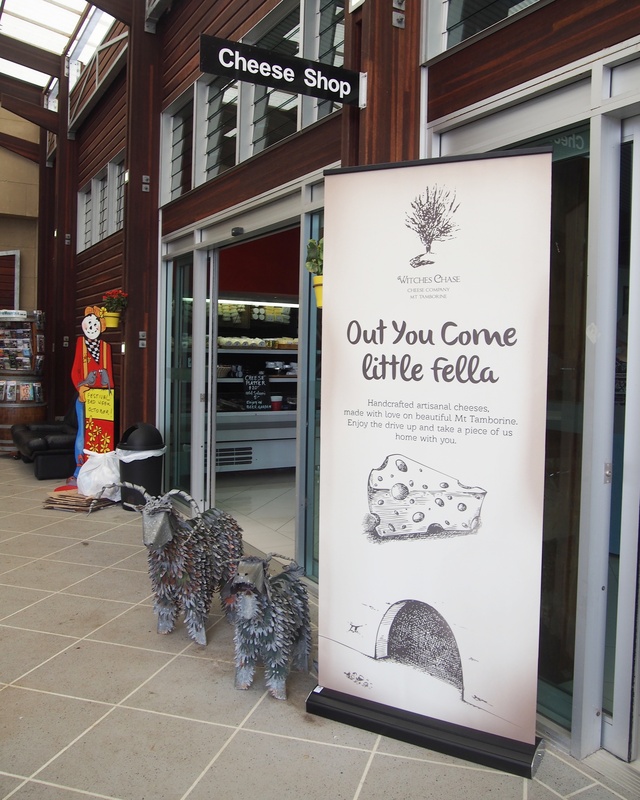 Should you visit on your own, there’s also a Bistro and shop on the premises – the Bistro serving up wood fired pizzas and the store offering the loan of picnic baskets and everything you need to fill it with. Take a basket and a rug and find a spot on the beautiful grounds for a relaxed afternoon with family, friends or that special someone. We walked out with a few wheels of triple cream brie (the best I have had in my entire life) and pots of their signature beetroot and feta dip. 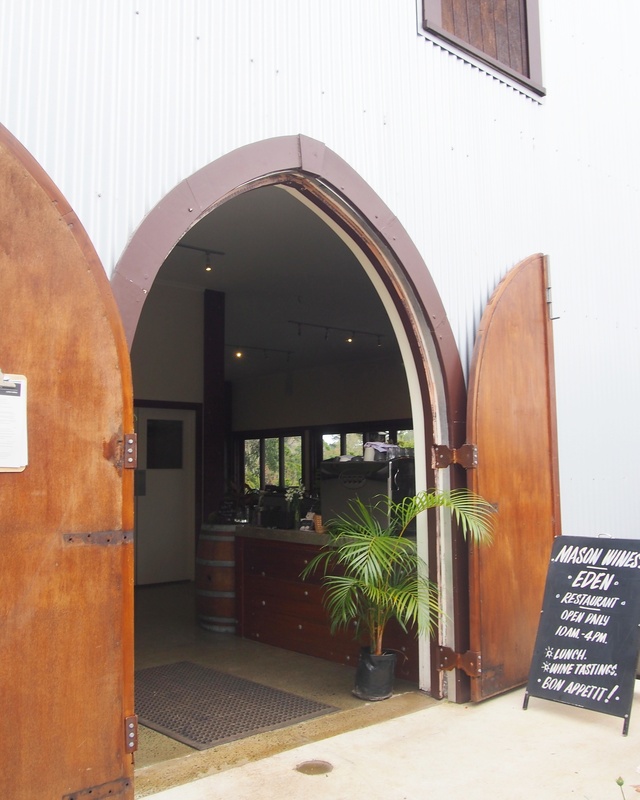 Mason Wines have a couple of vineyards in Queensland and their Mt Tamborine location is pretty unique! Set high on the top, this vineyard not only offers tastings and a stylish restaurant but also accommodation. 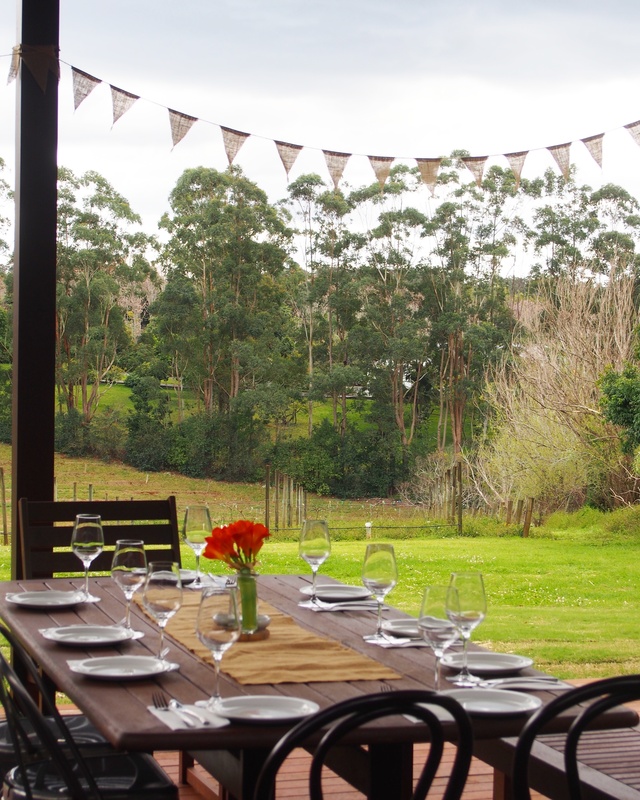 Should you decide to extend your tour with a stay here, you’ll find beautifully renovated cottages nestled in a picturesque vineyard estate and landscaped gardens where you can soak up the tranquillity! 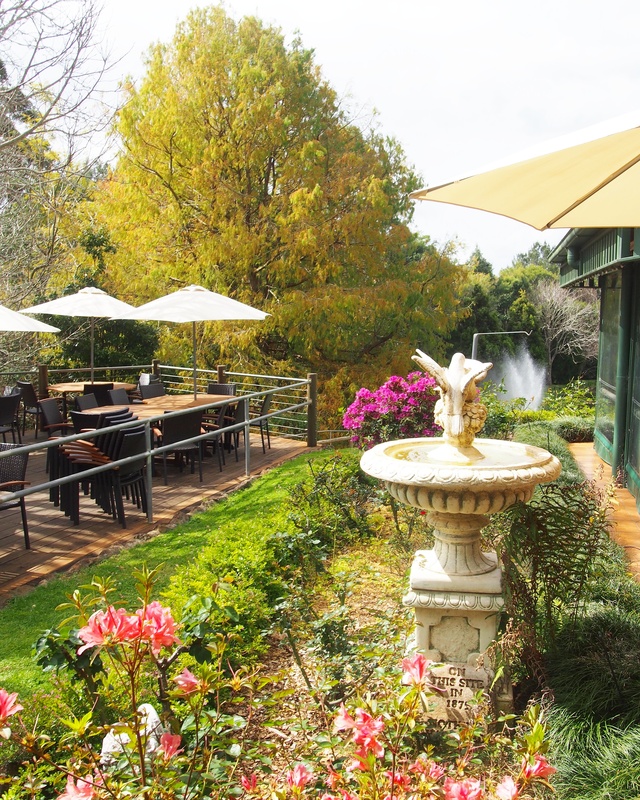 Eden Restaurant has been established in the old winery and barrel room, now converted with an open kitchen design and extensive undercover veranda. Their chef has created a simple yet tasty menu utilising the incredible local produce, aiming to make most of what they offer guests in house. 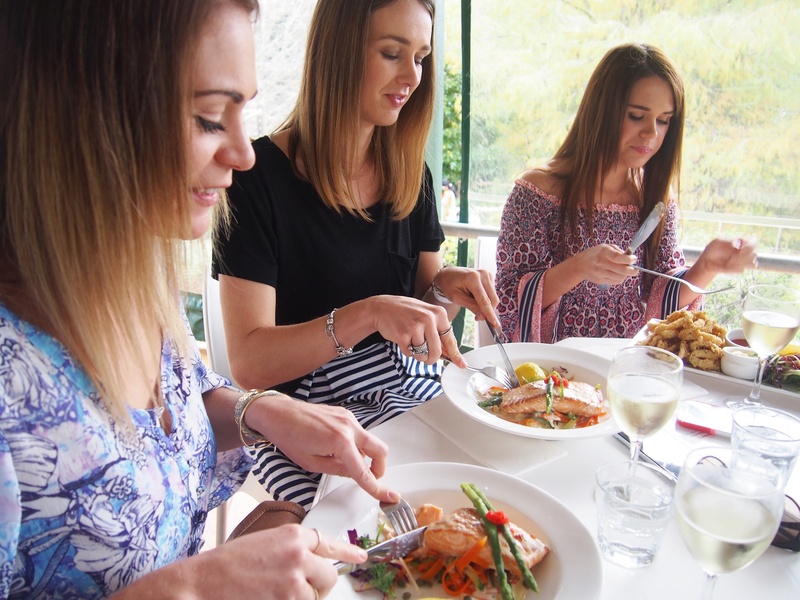 Enjoy Lunch outside on their al fresco deck looking out over the beautiful gardens or cosy up inside beside the wood burning fireplace. Our wine tasting was lead by the welcoming staff of Mason, and accompanied by a few samples of their balsamic vinegar and oils. 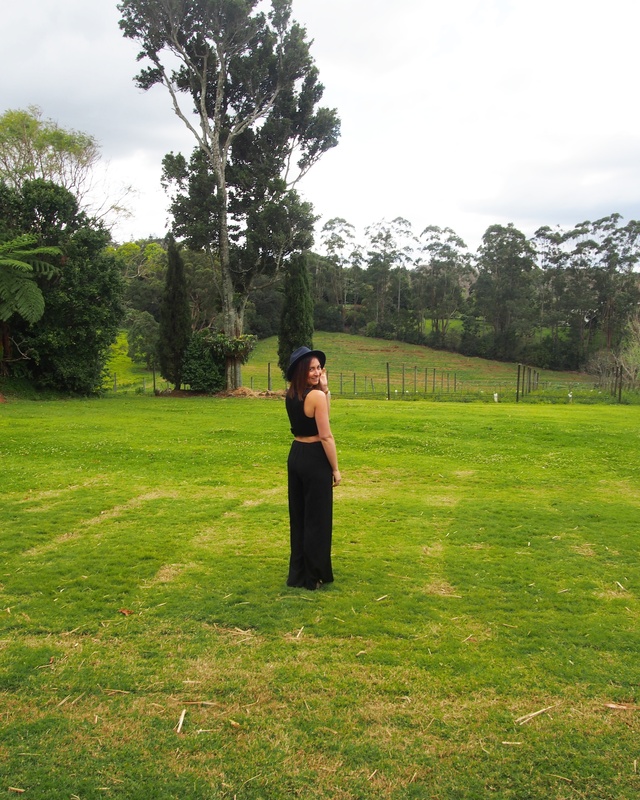 The setting of this vineyard is quite special, and we found ourselves constantly admiring the views out over the lush, green grounds. 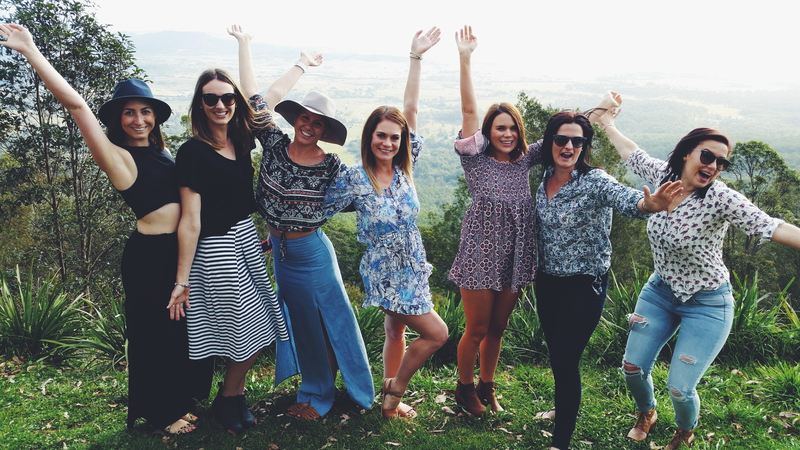 The tasting room opens up to a small veranda looking out over the surrounding bushland – we couldn’t help but get a little distracted. 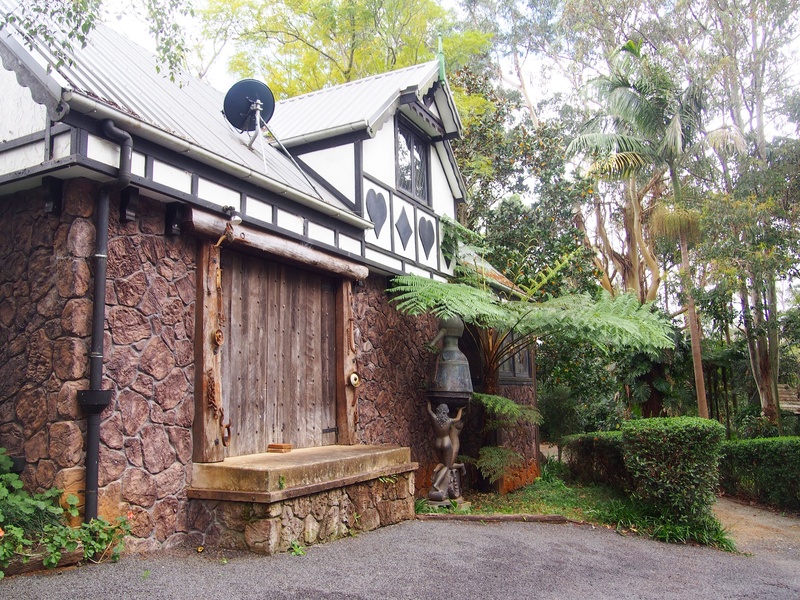 Hidden away in the beautiful hinterland, this place might be South East Queensland’s smallest Pot Still Distillery, but it is world renowned. The owners, Michael and Alla Ward, started this place up when their gardens were producing more fruit than they could eat. 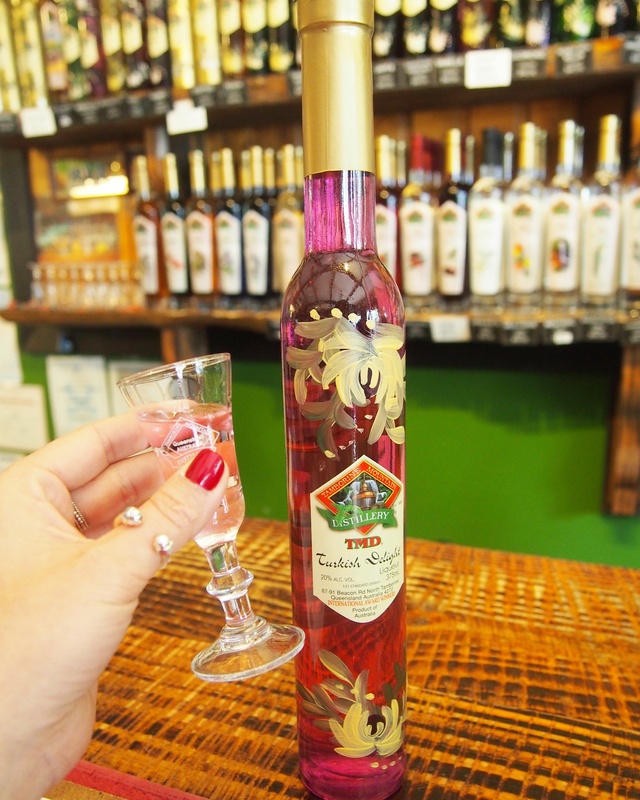 Unable to sell it, after choosing not to use chemical sprays, they came up with the idea of fermenting all of the excess fruit and using it for distillation. It wasn’t long before TMD was born and became a success! Still a family run business today, the distillery sits on the owners home property which is nothing short of beautiful. 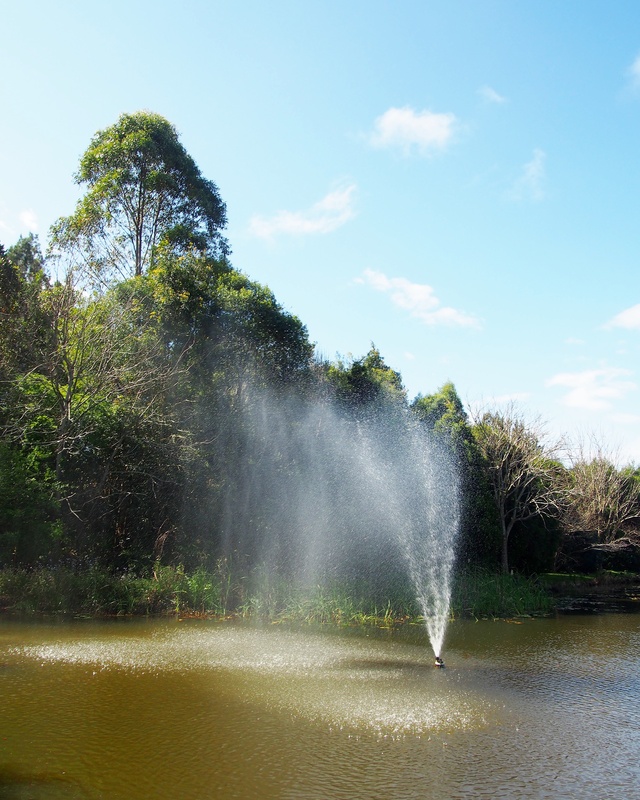 Passing through the large front gate, past lovely lush gardens along a narrow driveway, the peace of the place provides a wonderful personal touch, without access for large bus loads of people, the fountain and native birds the only other noises in this secluded space. When we arrived, we had the distillery all to ourselves! 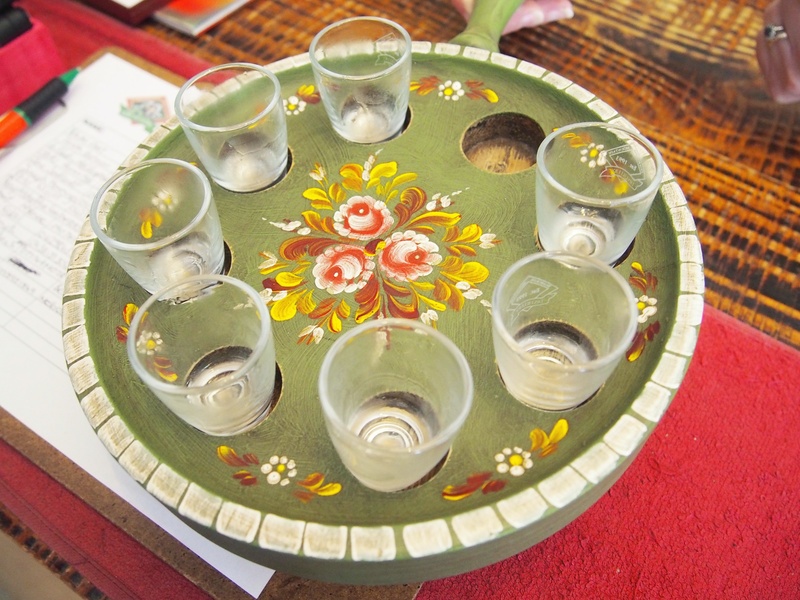 Sharon, our host for our visit, picked out a couple of liqueurs and schnapps for us to try, including a lemon vodka which was so smooth and crisp. She then allowed us to pick a couple more flavours that jumped out at us (which was no easy task). My absolute favourites were the Turkish Delight and Butter Whiskey (which tasted like a weird and wonderful combination whiskey and buttered popcorn). 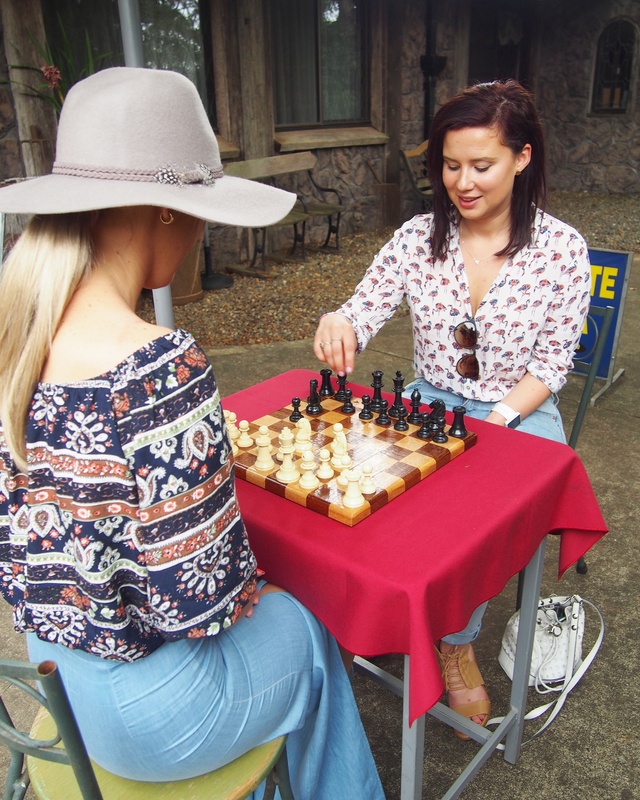 In between tastes, we took a look at the shop and had a go at some of the games just outside, including ring toss and chess. Michael, is said to be warm, friendly and a little eccentric, and it’s the eccentricities that help to create such a warm and welcoming space there. 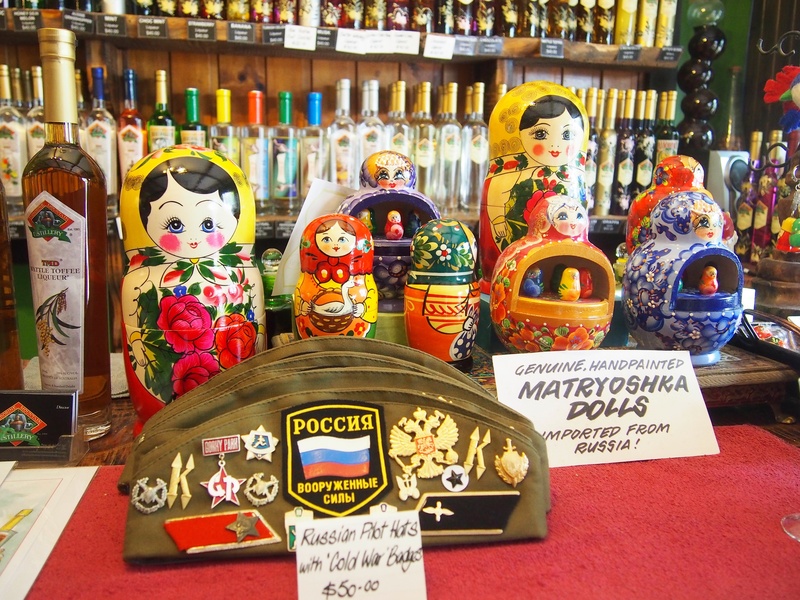 With so, so many liqueurs, schnapps and vodkas to try and new one’s being developed you would need to visit countless times over to taste them all – only being able to taste a select few, I suggest going with a few of their picks and some of your own before walking out with a few bottles to take home. 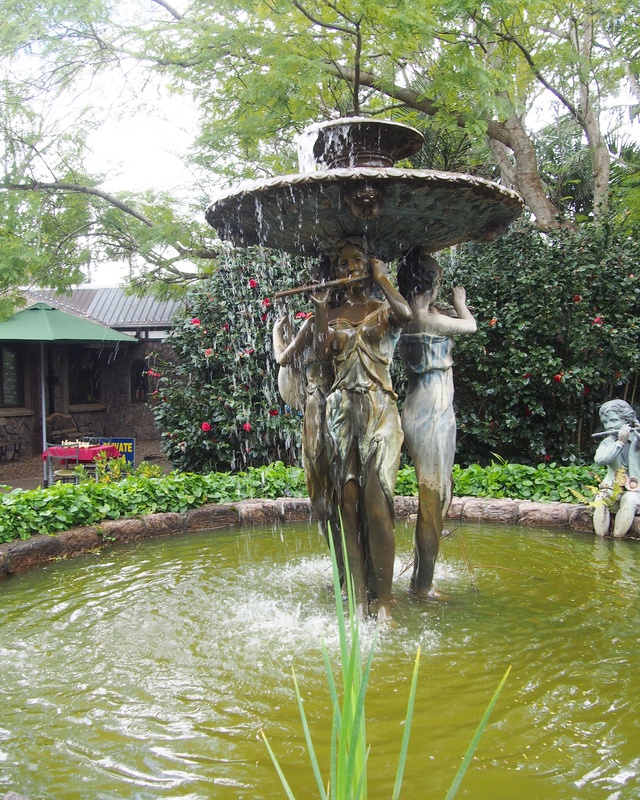 Cedar Creek Estate was both our next tasting and our stop for lunch! 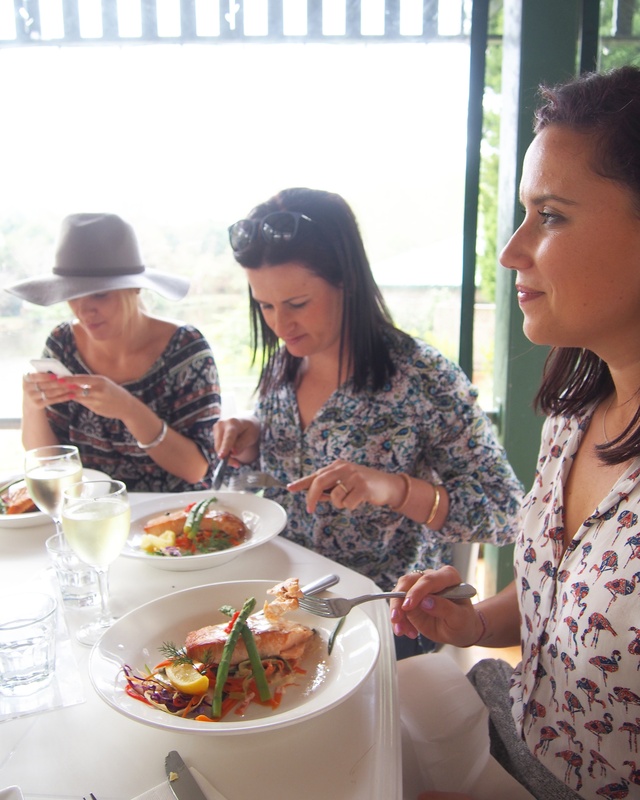 Being a few tastings down at this stage, we were keen to get some good food in our bellies. We were seated right away out under their gazebo, with leafy views out over Duck Lake. We’d already had the chance to peruse the menu on the way there and so we ordered our picks, a (full) glass of wine each and toasted to a great day! 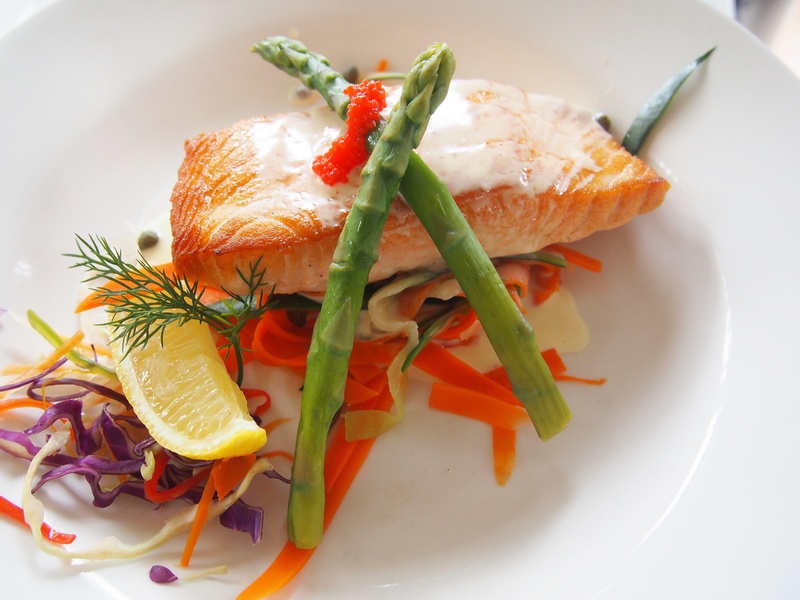 The dish of the day would definitely have to be the salmon – and it had the girls salivating! 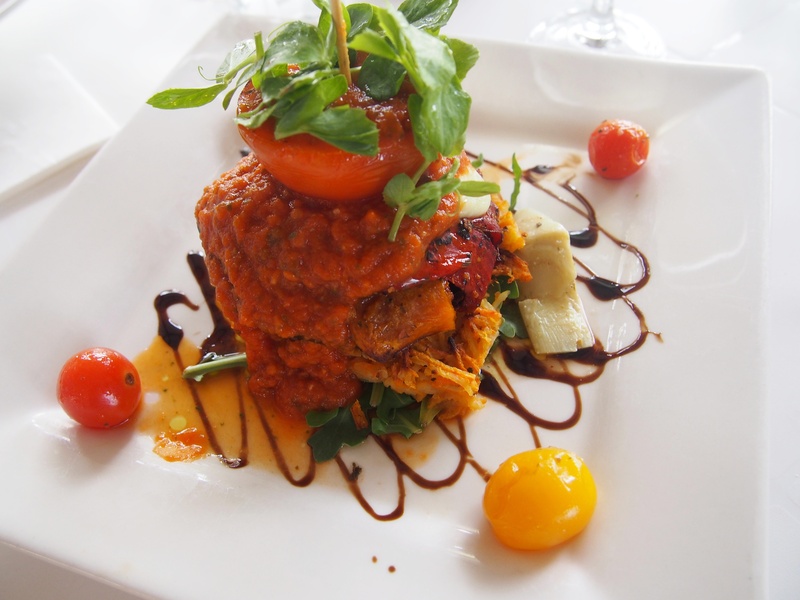 I opted for their vegetarian dish which was a delicious vegetable stack with tomato salsa and mozerella cheese. 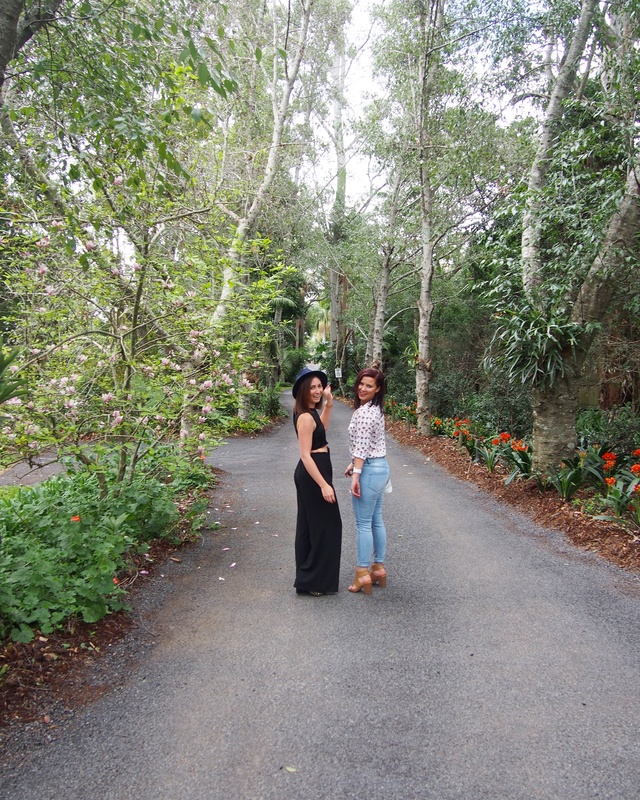 After lunch we explored the grounds before heading into their tasting room! These guys had a good number of wines to choose from, but the surprise hit was their Cedar Crème, made from red wine, brandy and cream. It was like Baileys, only smoother and lighter and in our books a definite winner! This was our last tasting for the day (also where the giggles had well and truly set in and my camera battery gave out). Formerly the Infant Saviour Catholic Church at Burleigh Heads, the building was saved from demolition and transported up the mountain, now offering breathtaking views of the Gold Coast and Hinterland. 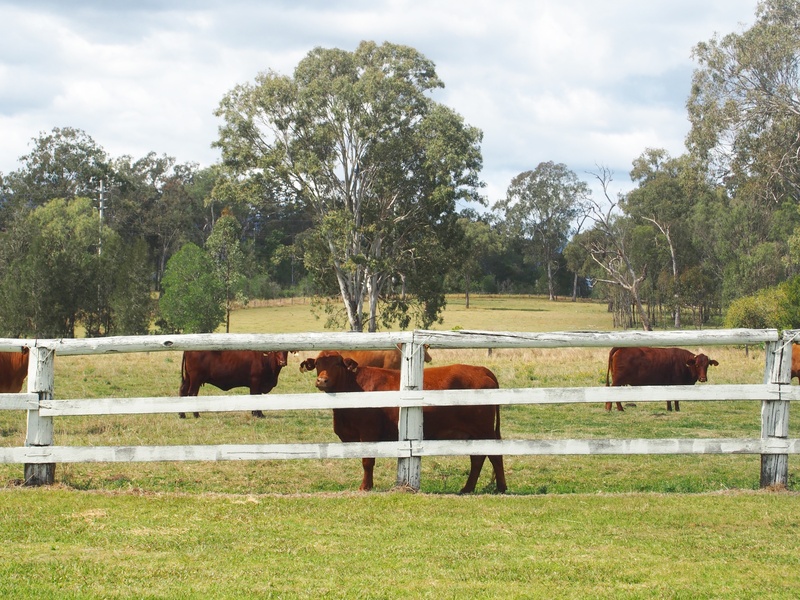 Heritage wines are produced at Stanthorpe, about two and a half hours south-west of Tamborine, using grapes grown along the Granite Belt. We tasted a few drops (they had some wonderful, full bodied reds) and gazed outside at the views, and down below to a wedding that had just ended in the small chapel outside. On our way back home, Peter turned up the music and put on some of the classics which we belted out in (awful) harmony. We stopped in at a small roadside stall and picked up locally grown avocados and rhubarb, before a quick stop for a photo op looking out over this gorgeous part of Queensland. 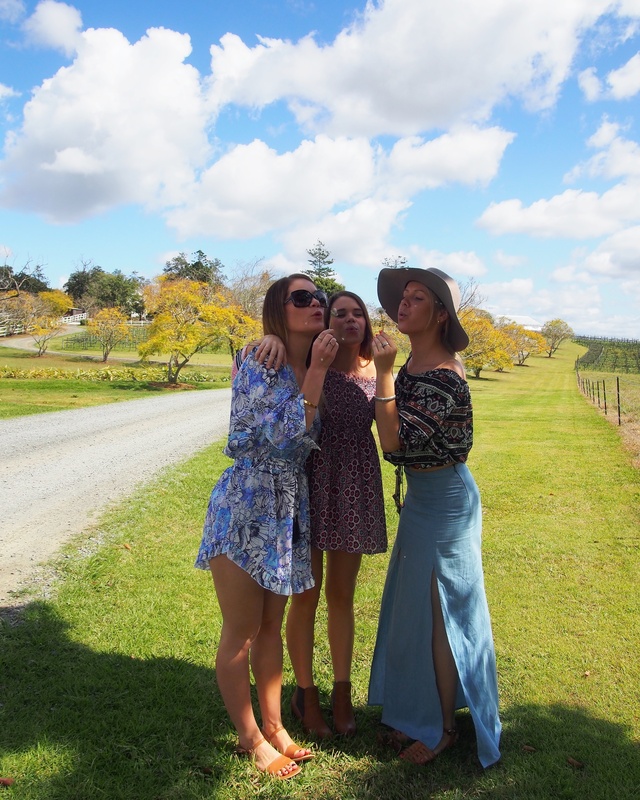 Cork ‘n Fork Winery Tours operate throughout the year offering several different tour options, with pick up’s available from the Gold Coast right up through to Ipswich. 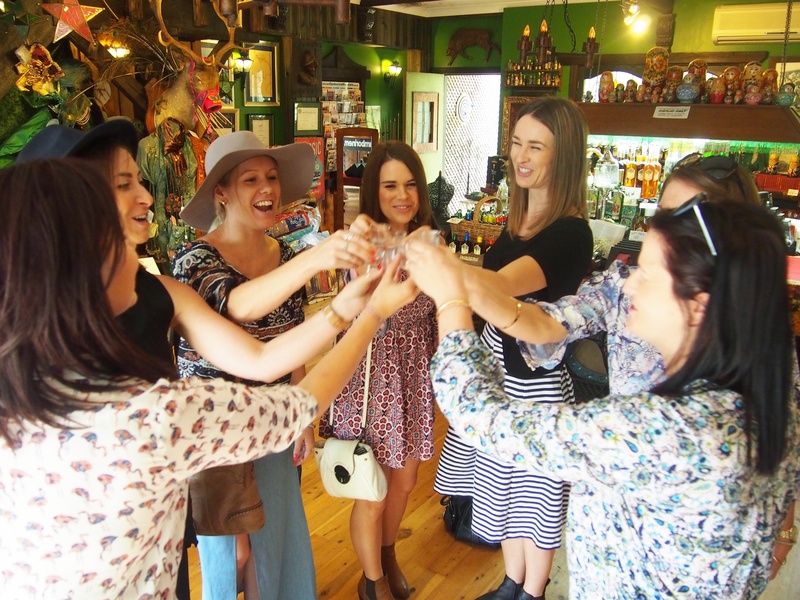 They take big and small group bookings, and can even cater to bachelorette/hens do’s.